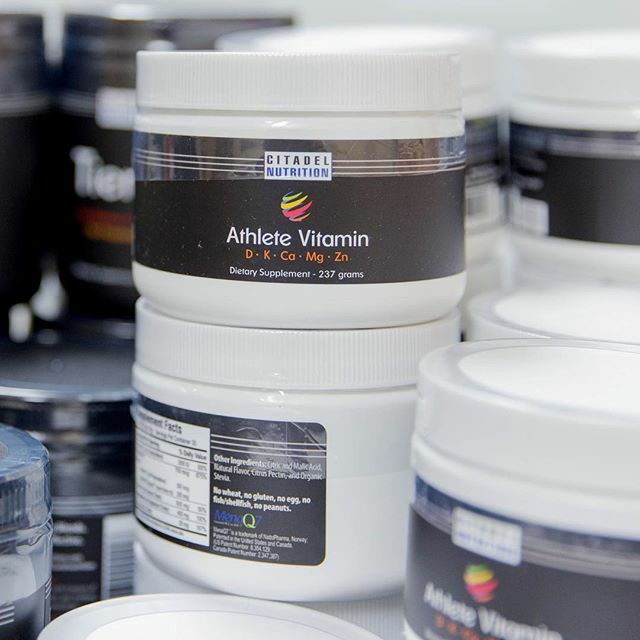 The most proven and researched ingredient in sports nutrition. Helps with power output and exercise performance. It just works. Citadel Nutrition Creatine is sourced from Creapure, so you can trust you are obtaining the highest quality creatine possible. 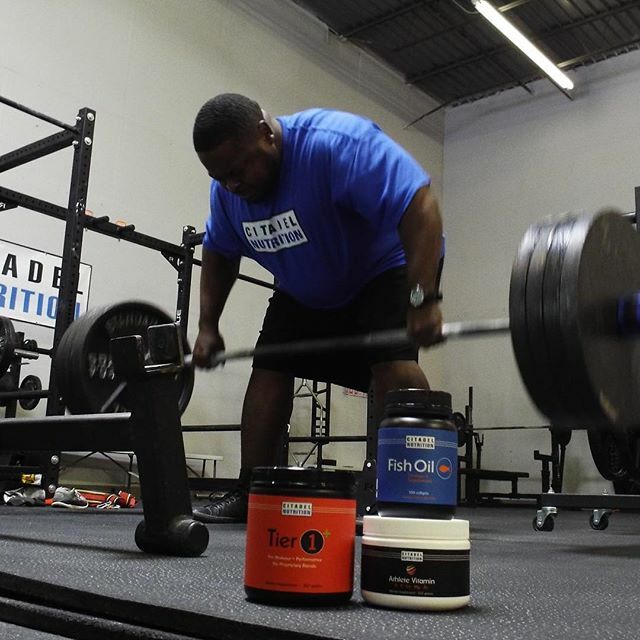 For a cost comparison among bulk and flavored creatine products, click HERE. Creatine. The most researched and proven sports supplement on the market. 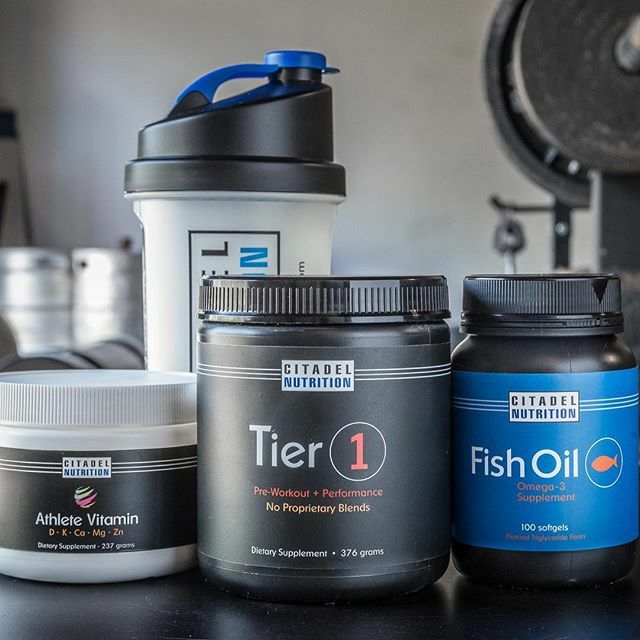 If you had to take one product to measurably help your sports performance and training this would be it. To learn more about Creatine and the studies that support its use, check out Examine.com. 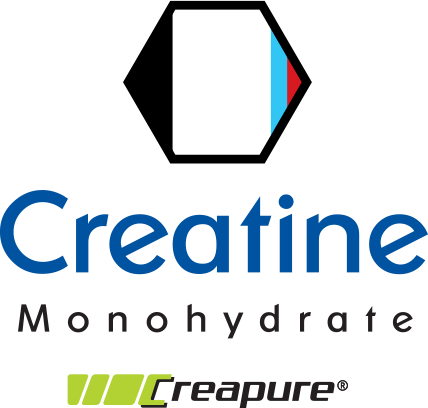 Our product uses Creapure creatine monohydrate, the standard for Creatine in terms of quality and purity. 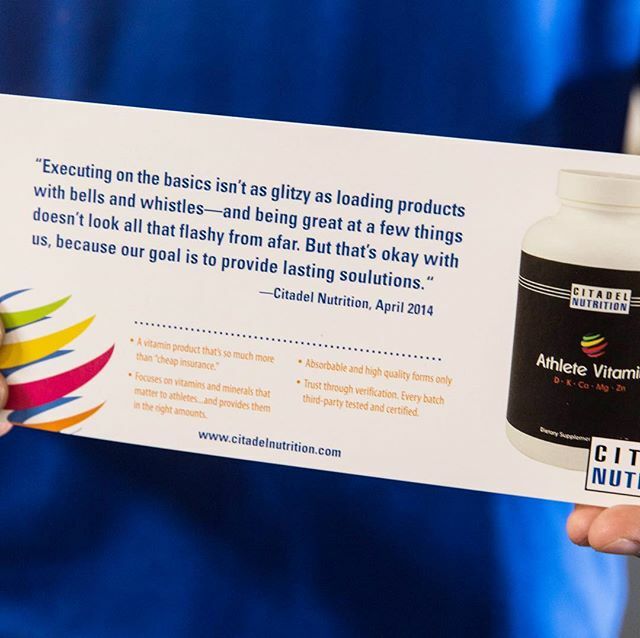 Raw ingredient sourcing and a no-compromise approach to using the best ingredients for our supplements is what makes Citadel Nutrition the company we are. To learn more about Creapure, click below.